I flew with Vietnam Airlines from London Gatwick to Ho Chi Minh City, booking online via Skyscanner. This was the only direct option available, and it also happened to be the cheapest, so it was an easy decision. Other options were flights via Paris or Hong Kong. Having spent over a year and a half of my life in Vietnam I had never flown with Vietnam Airlines before, so I was curious finally to try them out. 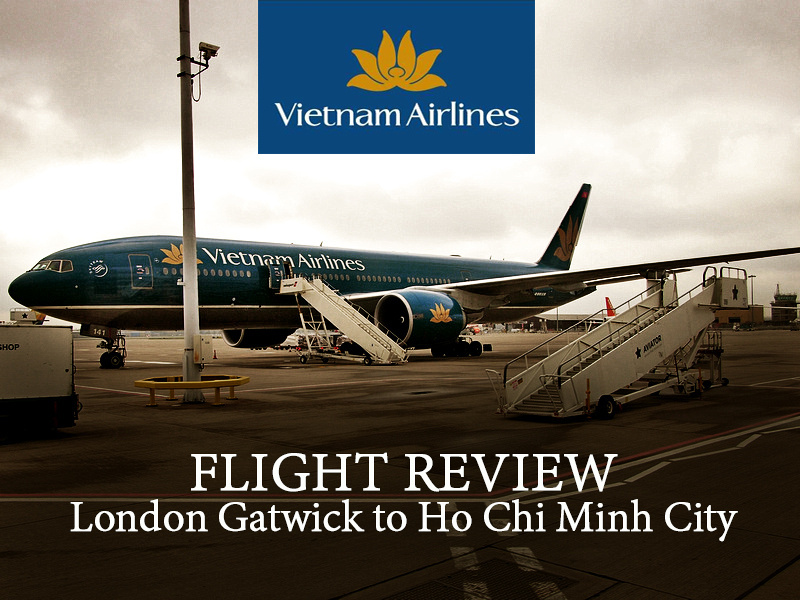 Vietnam Airlines operate out of Gatwick Airport and fly on alternative days to Hanoi and HCMC. On the day I flew the Hanoi flight from the day before was delayed a day, so the two flights were going out on the same day. This meant that there was no gate available for the Ho Chi Minh flight, so the flight was boarded via bus to a remote stand. 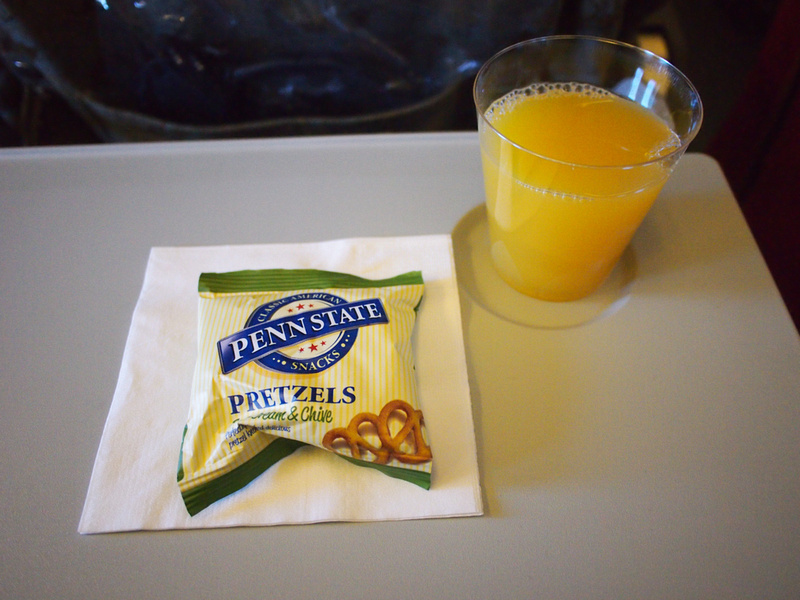 Upon takeoff the usual welcome drink and snack was served. A lunch of chicken and potatoes was served. I can’t remember if there was a Vietnamese option but I wouldn’t have taken it if there was as I was already dreaming of eating proper Vietnamese street food. 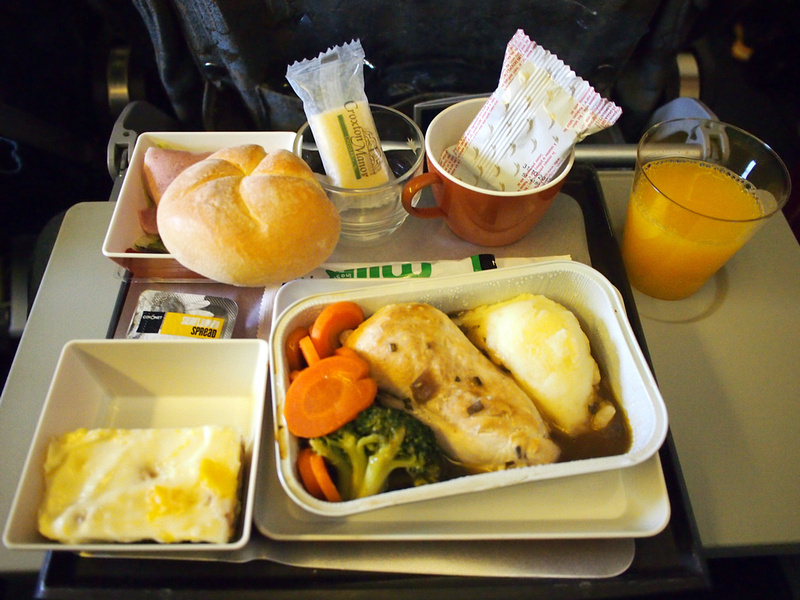 I can live with western airline food but Vietnamese style airline food wouldn’t end well. The flight is from midday to 6am, flying through the night. 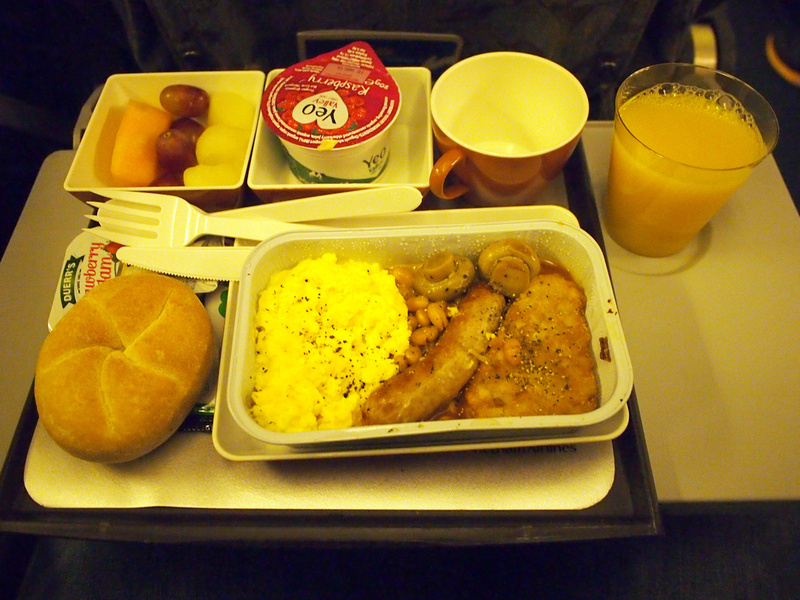 Breakfast was also of the western variety, with an English breakfast being served. Vietnam Airlines are a member of the Skyteam alliance so theoritically I should have been able to collect points on my Delta account. My points weren’t credited and I heard nothing back when making a missing points claim.